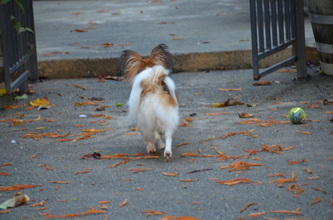 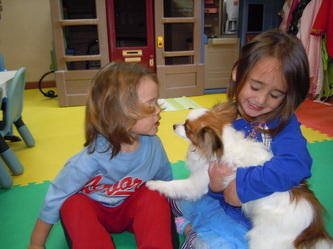 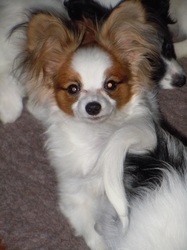 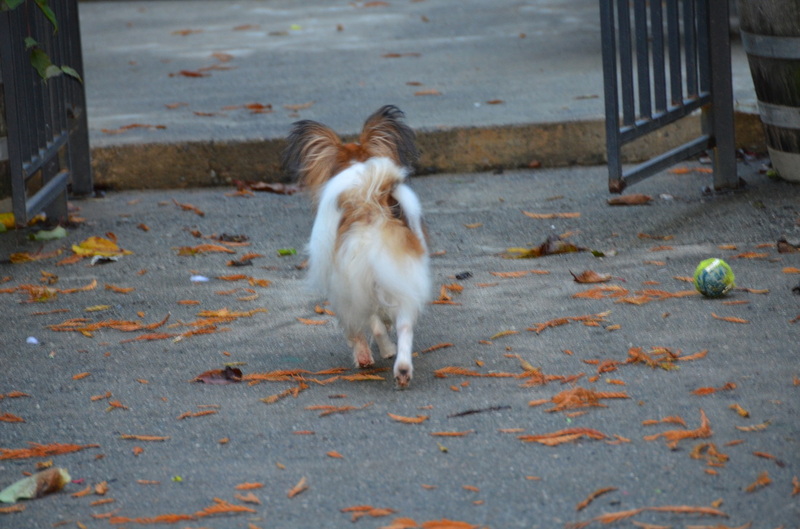 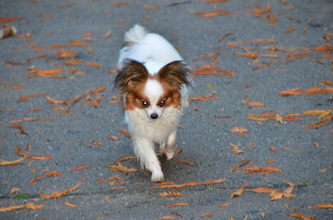 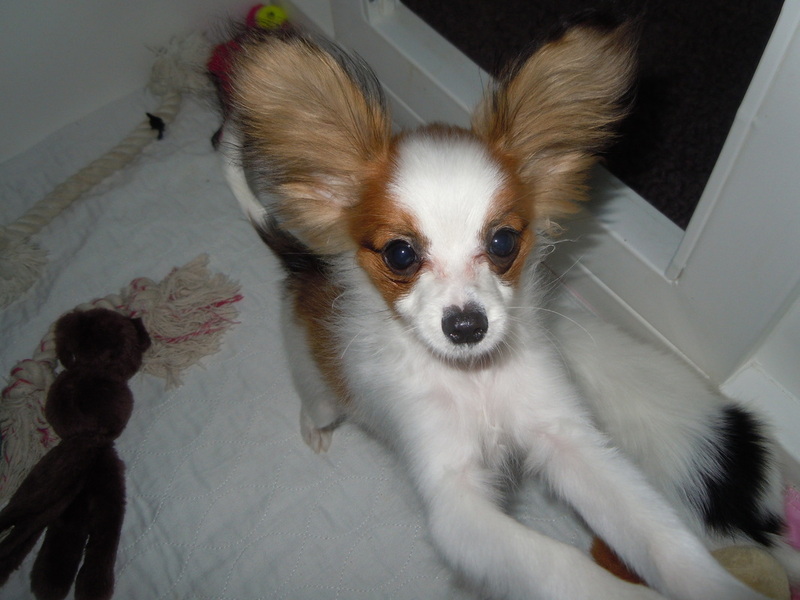 Playful Poetry in Motion- "Juliette"
While Moses was with us at Playful Papillons he graduated from Humdog puppy class. 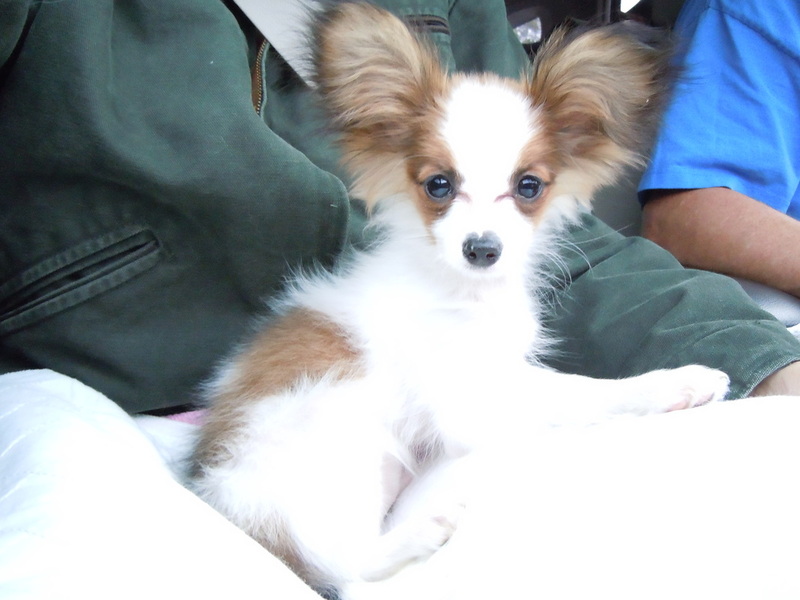 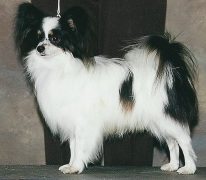 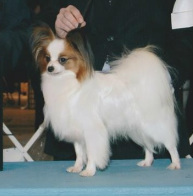 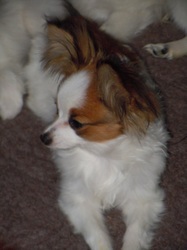 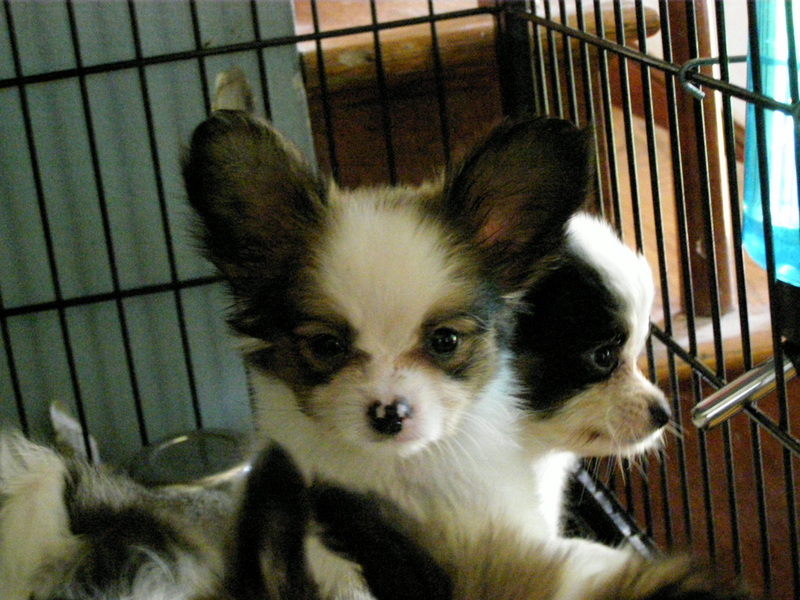 This little prince began his show career as of as of April 23rd, 2011, Please visit our Show News 2011 page to see Moses results while at Playful Papillons. 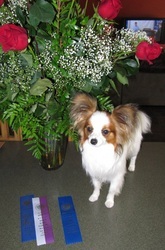 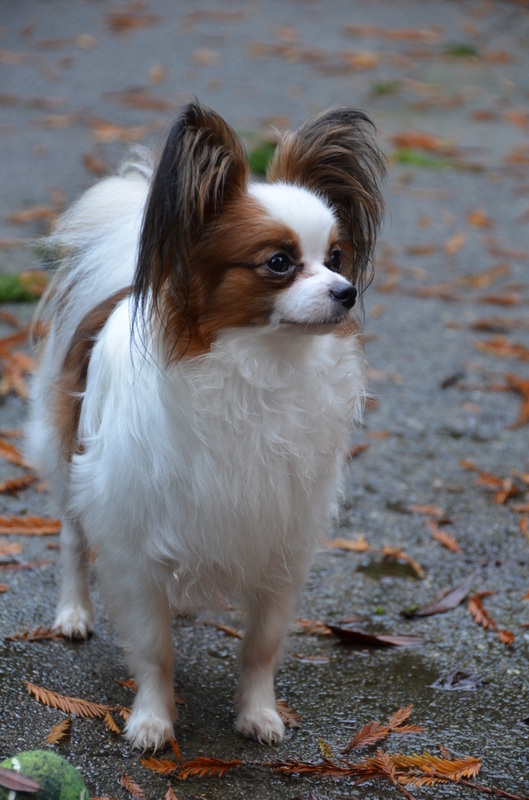 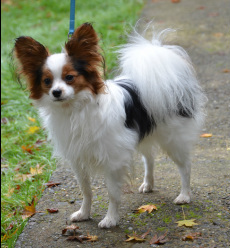 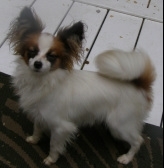 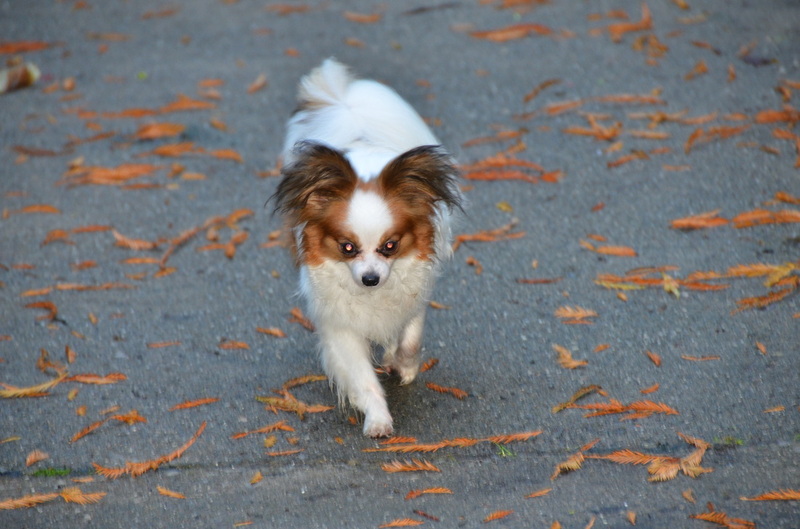 Many Thanks go out to Kerri Pettey at Belladonna Papillons; who gave me the opportunity to have Moses during his stay at Playful Papillons and Thank you also to Deanna Clark for being his Breeder.